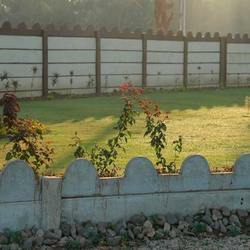 Our product range includes a wide range of cement garden curbing, concrete garden curbing and decorative garden curbing. 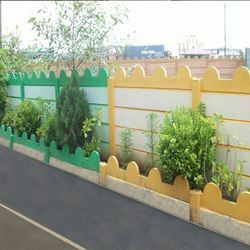 Being the leading names in industry we are engaged in manufacturing and supplying a comprehensive range of Cement Garden Curbing. These permanent root barrier between grass and garden beds, keeping the grass out of the beds. These are highly reckoned among our clients due to their eye catching looks and fine finishing. Additionally, we also assure to deliver a defect free range of our products in a fixed time frame. We are counted amongst the top companies involved in offering an extensive range of Concrete Garden Curbing. These are maintenance free, prevent erosion, bedding makes edging much easier, and reduces the cost and upkeep of the property. These are well known to increase property value and are highly reliable in nature. Moreover, it can be availed from us market leading prices. 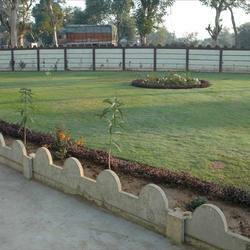 With vast experience and knowledge, we are involved in offering a premium quality range of Decorative Garden Curbing. These are developed by our highly skilled professionals in accordance with the set industry standards. Offered products are available in various colours and designs as per the client’s choice. Moreover, these also enhance the beauty of the garden. Looking for Garden Curbing ?